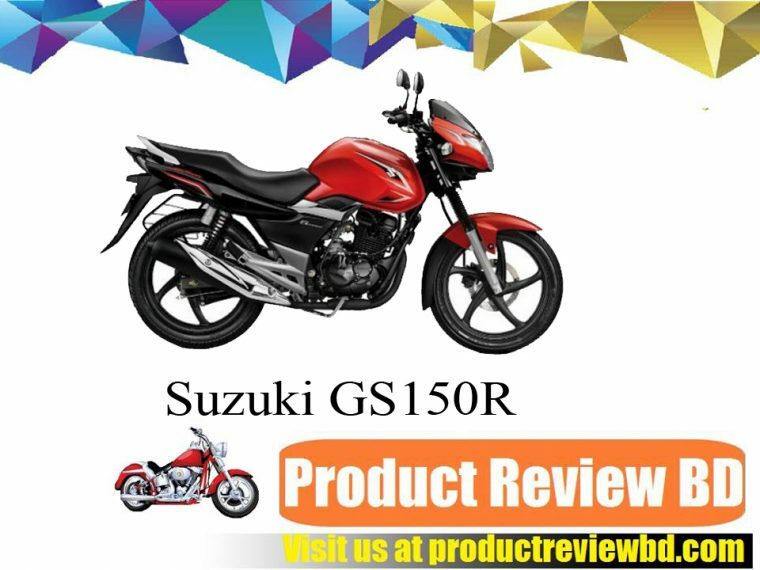 Suzuki GS150R is loaded with a 149.5cc, single cylinder, 4-stroke engine that is coupled to 4-Transmission system. The motor is tuned to generate a maximum power of 13.8 bhp at 8500 rpm with a peak torque of 13.4 Nm at 6000 rpm. 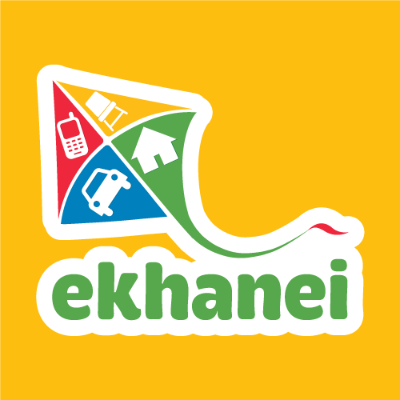 The top speed attained by the machine is 130 kmph. 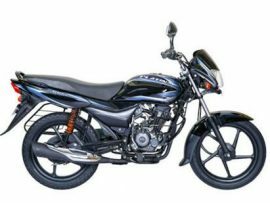 The bikes get a large fuel tank capacity to run hundreds of kilometers at one go. 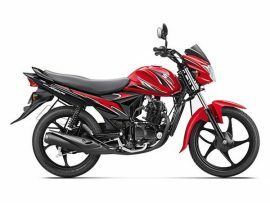 Suzuki GS150R Motorcycle price in Bangladesh 2017 is 1,99,950 taka. 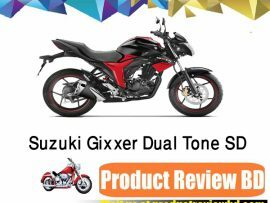 Suzuki GS150R Motorcycle Price in Bangladesh 2017 is Tk. 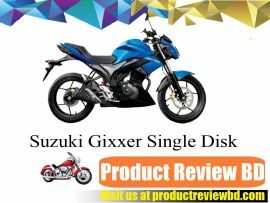 1,99,950 Features : Suzuki GS150R is loaded with a 149.5cc, single cylinder, 4-stroke engine that is coupled to 4-Transmission system. The motor is tuned to generate a maximum power of 13.8 bhp at 8500 rpm with a peak torque of 13.4 Nm at 6000 rpm. The top speed attained by the machine is 130 kmph.